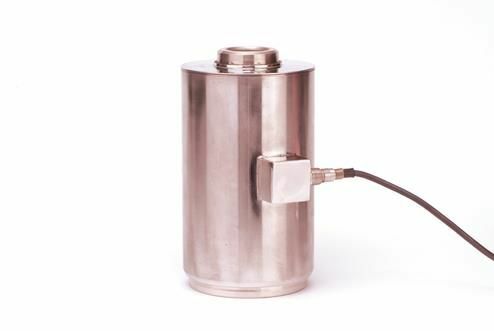 Stainless steel load cell may be used in tension or compression applications. 3 mV/V. Available capacities 500lb-100K.